Shadow Health Minister Walt Secord makes the announcement at Adore Compounding Pharmacy in Rozelle, NSW. 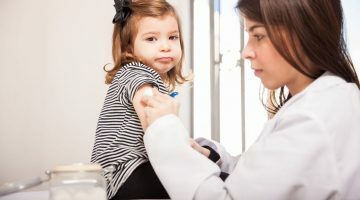 Under the plan, NSW pharmacies will be able to provide vaccinations for the dTpa vaccine (diphtheria, tetanus and whooping cough) and the MMR vaccine (measles, mumps and rubella) from September 1, 2019. This will bring NSW into line with South Australia, Queensland and the Northern Territory. The announcement adds more vaccines to the current regime where qualified community pharmacists are able to provide influenza vaccinations. However the age limit for pharmacy vaccinations will remain at 18, Labor confirms. 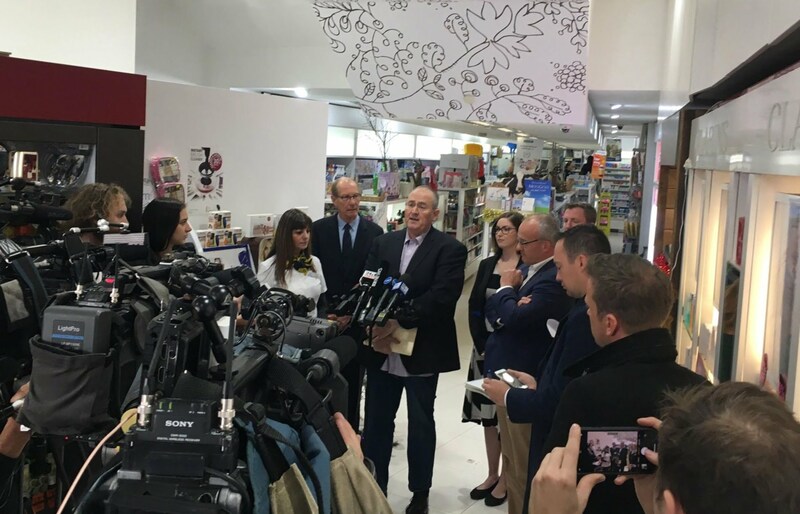 NSW Leader of the Opposition Luke Foley and Shadow Health Minister Walt Secord were joined by PSA NSW president Professor Peter Carroll and Pharmacy Guild NSW president David Heffernan to make the announcement. NSW Guild president David Heffernan, NSW PSA president Peter Carroll, NSW Guild committee member Adele Tahan and and Shadow Health Minister Walt Secord. 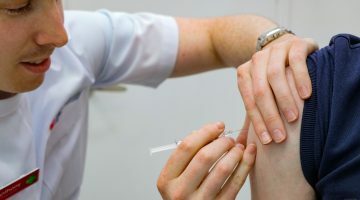 “NSW Labor is proud to have supported the original proposal of [flu] vaccinations in pharmacies for adults and now we want to see it expanded to other vaccines,” said NSW Opposition leader Luke Foley. “This is also about expanding the herd immunity in the community and providing greater protection,” added Shadow Health Minister Walt Secord. In welcoming the announcement, Professor Carroll said, “The initiative will significantly increase the immunisation rate, and by increasing herd immunity, it will have a very positive effect on the health of people in NSW. “PSA believes Australians should be able to access pharmacist-administered vaccinations regardless of which state they live in. 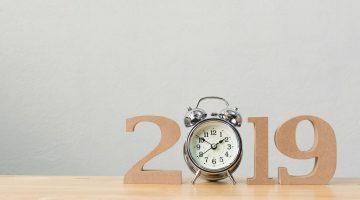 “That’s why this initiative is very welcome and timely as it will allow NSW to ‘catch up’ with other states where pharmacists can already administer measles, mumps and rubella, and diphtheria, tetanus and pertussis vaccines,” said Professor Carroll. Meanwhile doctors have responded to the announcement with displeasure. “Access to poor quality care is really not access to care at all. It’s not just a needle, it’s actually about having your other health checked as well,” said the AMA’s Dr Kean-Seng Lim.